India’s central banking institution, the Reserve Bank of India (RBI) has been working on beefing up customer protection aspects of banking supervision for the past few years. RBI’s recent communication to Indian banks on limited customer liability is laudable for its bold steps towards better customer service and protection in the Indian banking ecosystem. Registration of customers for text alerts and email wherever available, for electronic transactions. Text alerts to customers for all electronic transactions and email alerts to customer registered email. Ability for customer to report unauthorised transactions 24X7 through multiple channels (including website, phone banking, SMS, email, IVR, toll-free helpline, home branch). Enable customers to instantly respond by Reply to text alert for unauthorised transactions. 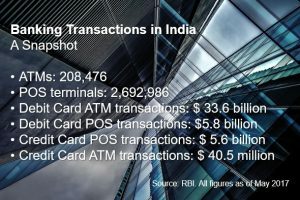 Contributory fraud/negligence/deficiency on part of bank irrespective of whether the transaction is reported by the customer. Third party breach, where the deficiency lies neither with the bank nor with the customer but lies elsewhere in the system and the customer notifies the bank within 3 working days of receiving the communication from the bank regarding the transaction. 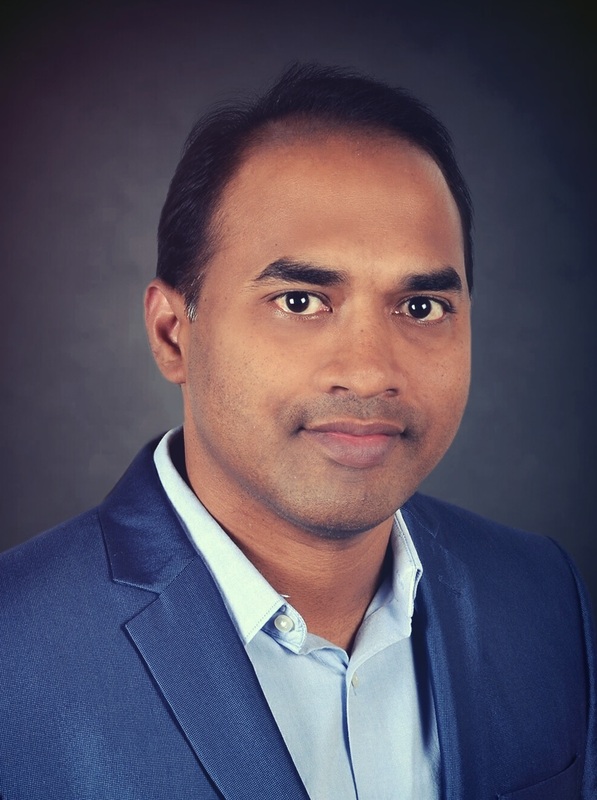 Jayaprakash (JP) heads Product Management and global Pre-Sales, Alliances and Business Development for CustomerXPs’ Clari5 product suite. With over 13 years of rich and extensive Fintech experience and deep understanding of business, domain & technologies across products & services, JP is an accomplished banking technology professional with experiential acumen in taking high-tech enterprise products to market. With 360 degree experience in steering products from conceptual stage to category leadership, he has a commendable track record in building, positioning & selling Enterprise Fraud Management and AML solutions. JP has had several C-level conversations, has conducted consulting assignments at prominent global financial institutions and brings deep knowledge of market trends & requirements in the enterprise financial crime management domain. In his previous role at Wipro Technologies, JP led domain-specific consulting assignments for large banks across US, UK and India spanning across Core Banking, Internet Banking, Mobile Banking, Credit Cards, Lending, Payments and Cash Management. At Wipro, he also led business analysis for their Banking Business Solutions CoE. JP holds an MBA from IIT-Delhi and is a B.Tech in Computer Science from Osmania University.